When it rains here…..it rains. 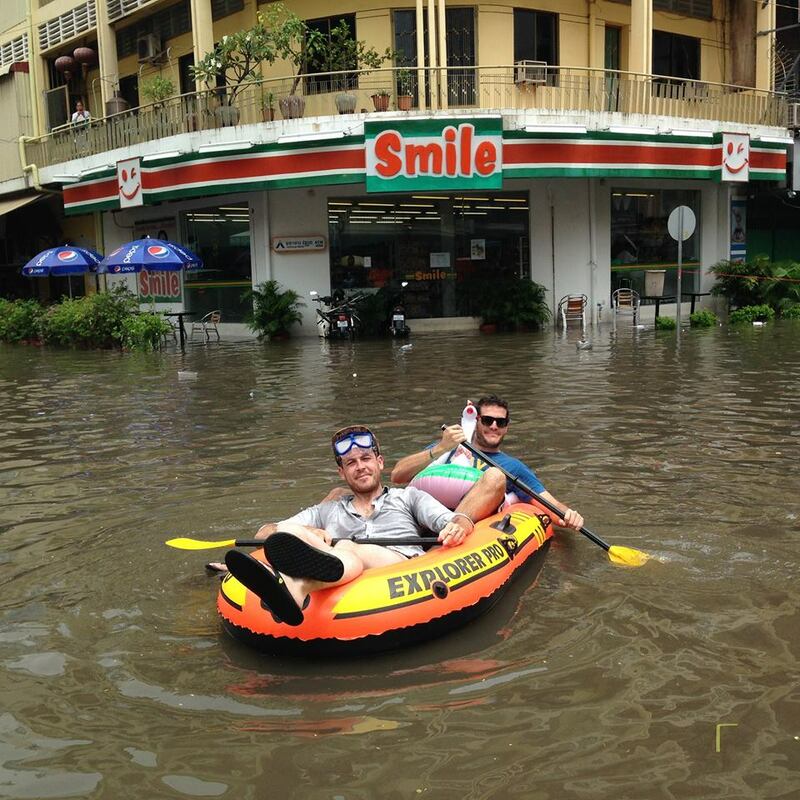 Believe it or not….this happens on a regular basis here during the rainy season. Big props to these guys. The water is filthy….